Afton Kearney joins Laurel Village Realtors with an impressive background in various areas of real estate. Her main faedah personal loan focus has been residential leasing and property management which has given Afton the knowledge to assist clients with their real estate needs. She sit funds is now excited about advancing into sales and marketing and looks forward to helping clients purchase homes and investments. Afton constantly exceeds her clients’ cash advance in redwood city expectations with dedicated customer service, reliable, thorough follow-up and positive attitude to provide a truly enjoyable and successful real estate experience. She prides herself on her proactive payday loans in buffalo mo approach and her ability to work well with different clients’ work styles. 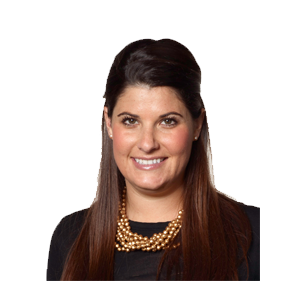 Afton was born and raised in La Jolla, California, and moved unsecured personal loans with guarantor to San Francisco in 2004 to attend college where she graduated from the University of San Francisco receiving a BA in Communication Studies. Afton cal vet loan currently resides in the Russian Hill neighborhood, and enjoys skiing, travel and interior design during her free time.